The aforementioned changes to Magatsu will occur in a future update arriving late March. Nagisa and the Weapon Camo Conversions mentioned in the previous post, will arrive in the March 18th update. There seems to be a bit of confusion over how the EQ calendar works, so here’s a basic rundown. 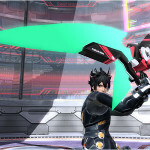 The Emergency Quest calendar can only list events that were scheduled ahead of time by PSO2’s development team. The calendar is unable to show Emergency Quests that occur at random. There is no way to predict all EQs for the current week like the pre-scheduled list. 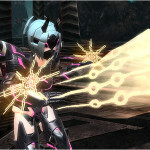 However, if you are premium user with PSO2es installed, you can receive notices for Emergency Quests 1 hour in advance. Please be sure to notify us whenever there are issues with the calendar, so that we can fix them as quick as possible. Also keep in mind that you may need to resync the calendar periodically as Emergency Quests and Boost Events can change at Sega’s discretion. 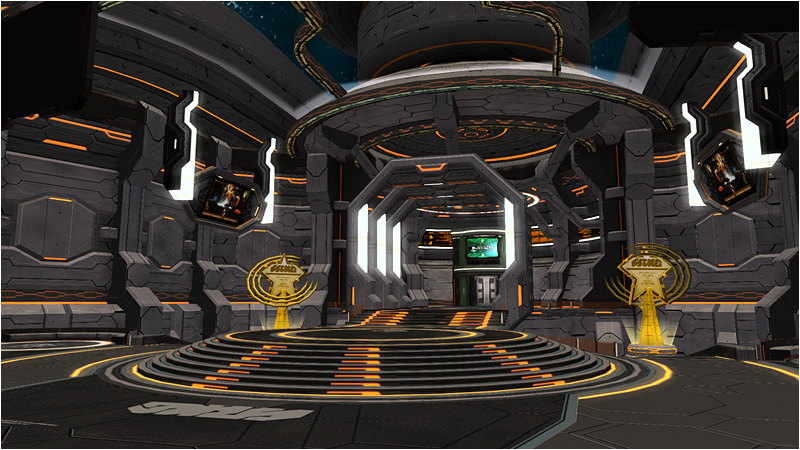 Added the [Challenge Mile Exchange Shop] to the second floor of the ARKS Shopping Lobby. 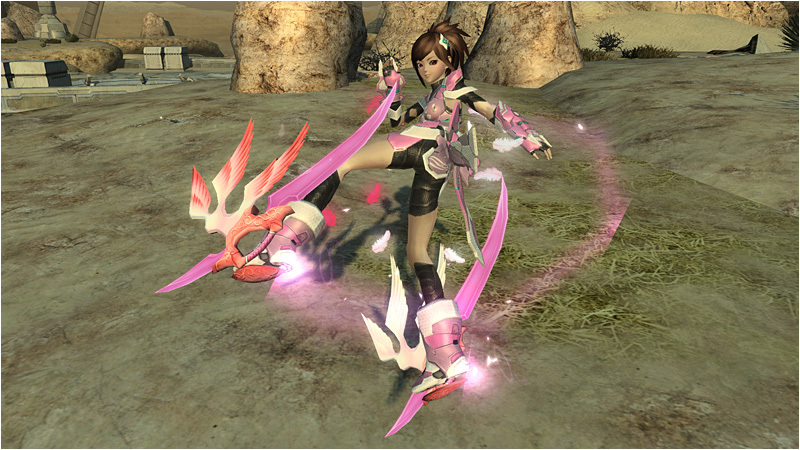 Added a new option in the Item Lab that lets you change the “Photon Color” of specific weapons. Added the <putitem> or <pi> chat command. This chat command displays the name of the item that the player recently placed on the ground. Made the AIS continue to rise when holding down the Jump button/key. The Solid Vulcan attack can now be cancelled through stepping. With the addition of challenge quests, they buffed barehanded step attacks and photon arts as well as adjust the JA timing for each attack. Reduced the meseta costs for grinding 12 star weapons. Partially relaxed the maximum risk for 12 star weapons. Improved the chances for a weapon to be granted with the [Ultimate Buster] ability for Lv 80+ enemies that appear outside of Ultimate Quests. Items placed down on the field will show up as a different color than normal drop items on the Radar Map. Added a listing in the Quick Menu that lets you transfer to Shared Ships. Added an overhead option that displays your character’s name and ship name. Made improvements to reduce the time it takes when downloading the game data for the first time. Compensation for the Medium Looks costume in the wrong color. This section will automatically update throughout the day. Challenge Blocks allow you to access Challenge Quests. As you enter this block, you lose access to certain features. As you enter the block, you’ll temporarily lose access to all of your items — excluding your costume and accessories. Your character will become level 1 and switch to the Challenger class. You will temporarily be able to store up to 100 items in your inventory. Your character will not receive Login Stamps, Casino Coins, nor Extreme Passes. Login Call announcements will display for the currently active Friends List. Challengers have the following traits. They can equip any weapon and unit. They can use up to two stance skills at the same time. 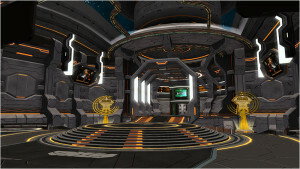 Shared Ships have access to their own Arks Card, Friends List, Symbol Arts, and Mailing system. Since you don’t have access to your normal Friends List, you will need to re-add your friends again. You will have to setup your ARKS Card information again on Shared Ships. All Team Functions are disabled on Shared Ships, including Team Chat. Emergency Quest announcements are unavailable on Shared Ships. Complete the qualifying client orders issued by Revelle and Lottie to receive prizes at the Visiphone! +50% EXP/Rare Enemy/Rare Drop Boost Event for [A Boisterous White Day 3]. If you log into the game during that time, you will also receive two +50% Triboosters in your Visiphone. 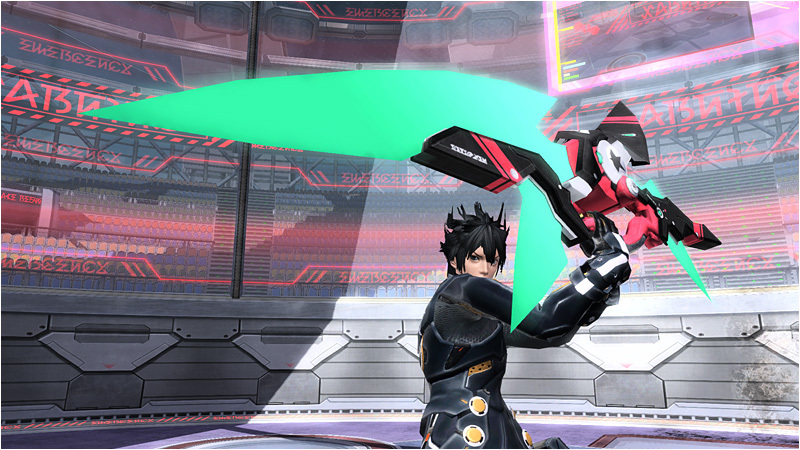 Dark Falz too? Since I don’t see it on the list, or will you update the list after the maint? Obviously, pre-scheduled Emergency Quests like Magatsu, won’t show up randomly, but that’s not until late march. The point is that if you see an EQ occurring, but it’s not in this schedule, it means it occurred randomly. You should wait until after maintenance to see this week’s schedule. We added a new note underneath the calendar about EQs occurring randomly, and clarified the statement about random EQs in the original post. In General Reminders section up there, there are this information. What does it mean? Where do I can input that secret phrase? To add to the above, unfortunately it’s too late to participate in the secret phrase. More information about them can be found in the recent Live Broadcast recap post. ah can play already now, why it isnt patching? anyone knows? 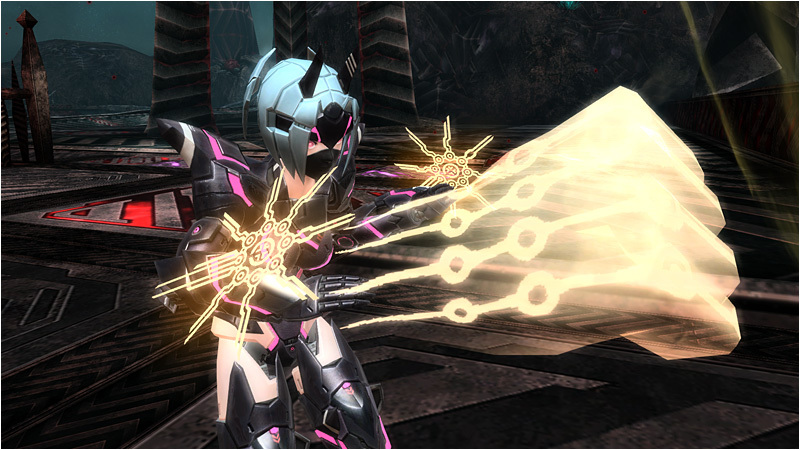 PSO2’s Challenge Quests Arriving March 11th.